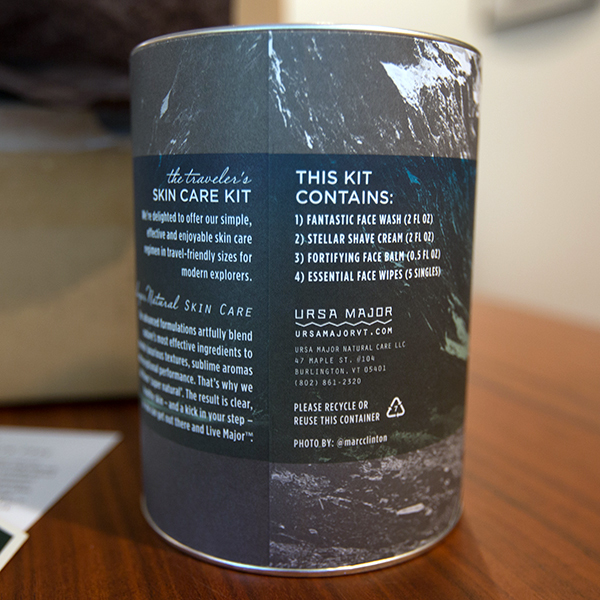 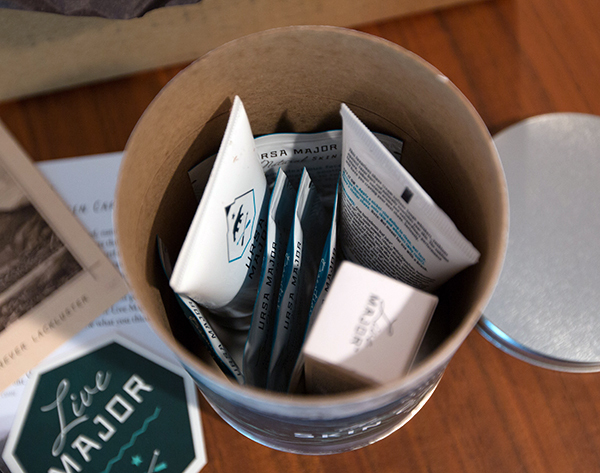 Detox your dopp kit. 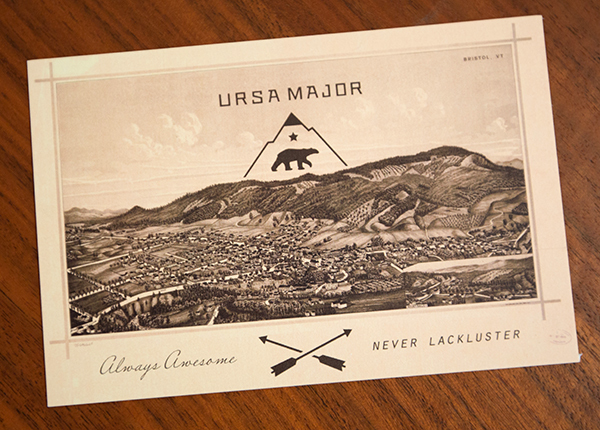 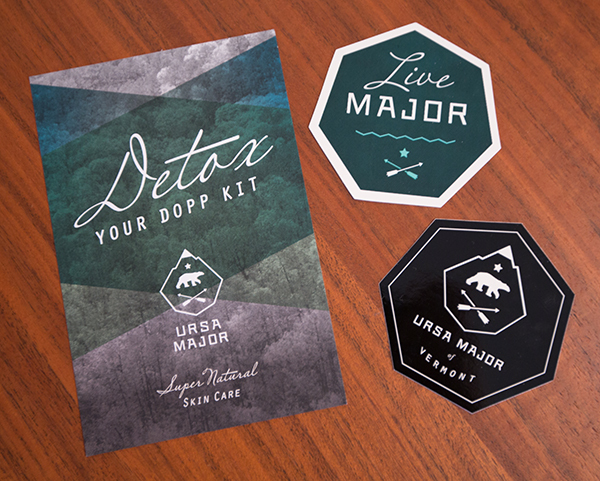 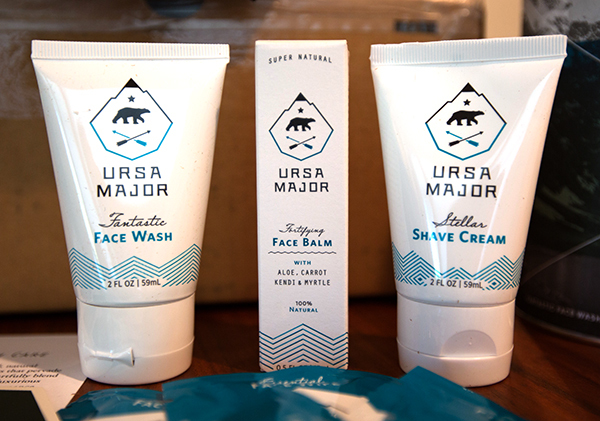 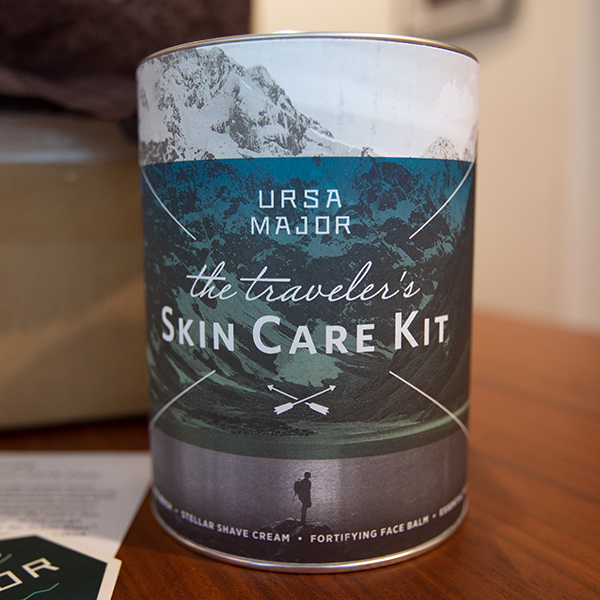 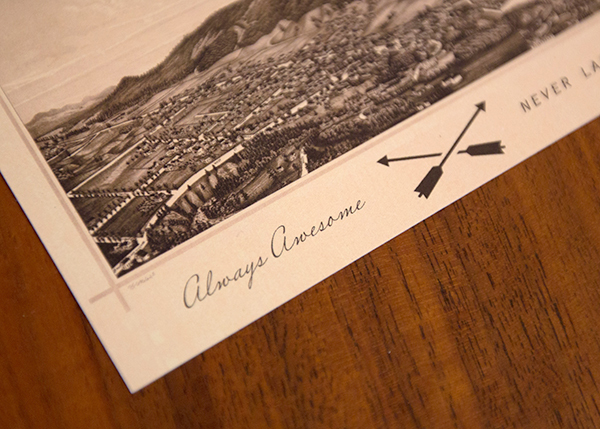 And a Live Major + Ursa Major sticker. 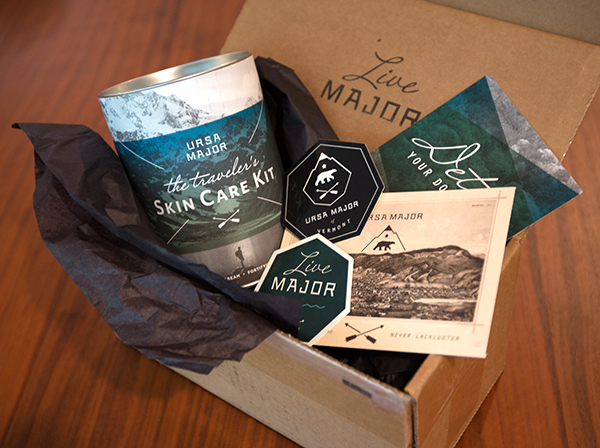 Love the graphics of the kit! 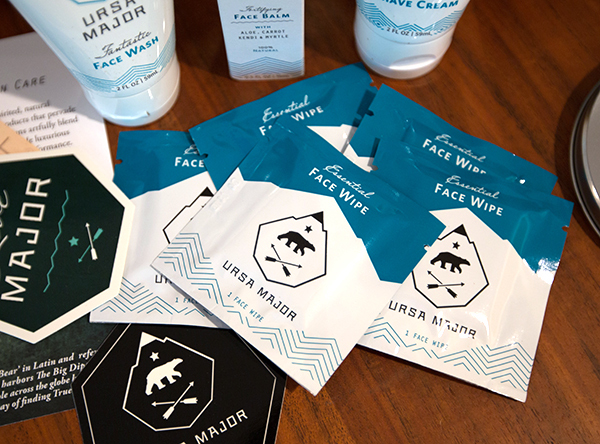 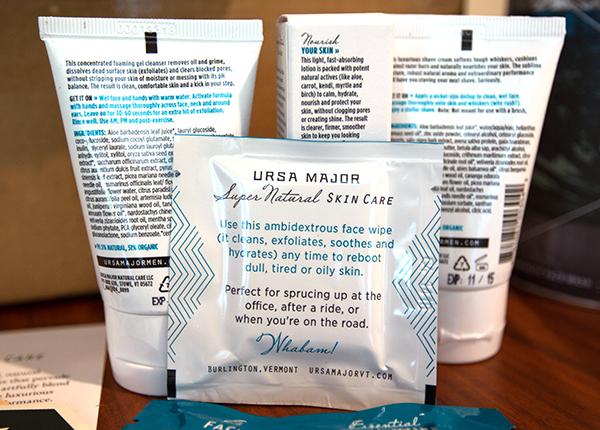 Essential Face Wipes - While it is a men’s line, the face wipes are refreshing for ladies too!